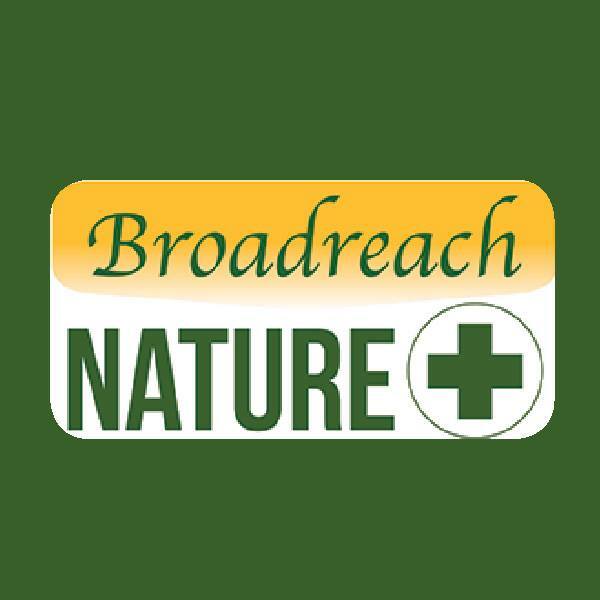 Broadreach Nature + is the Market Leading All Natural Veterinary Approved Range of Health Supplements for Pets. 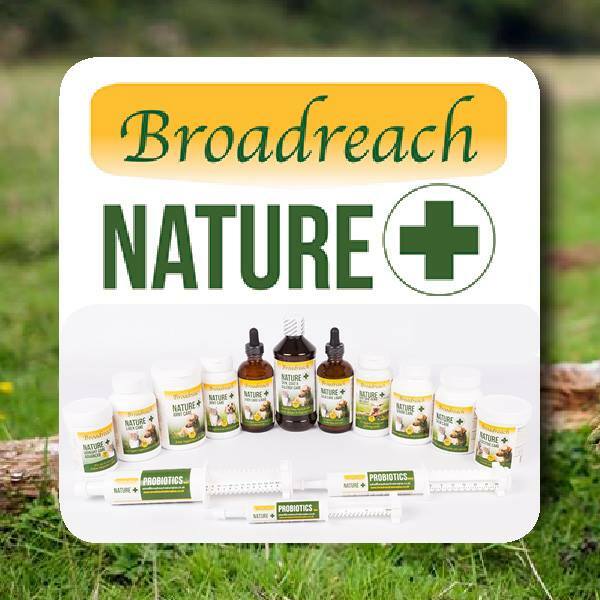 This range has been tried and trusted by over 500 vets across the UK and is now available to the consumer online or in store in the UK, Netherlands and Hong Kong. 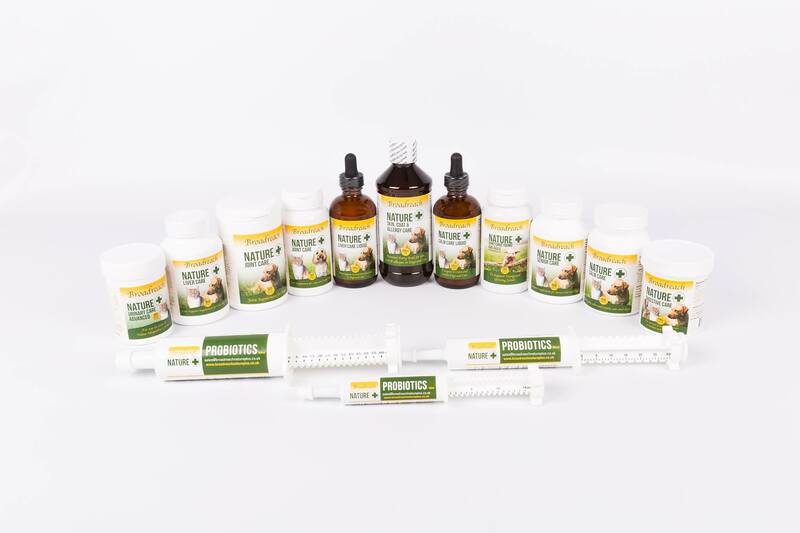 Our ethos is to use only natural premium human grade products to ensure only the highest quality supplement for your special pet.